Did a guest spot at this bi-weekly goth night. Been a while since I’ve done one with this slice of the scene. Fun times. 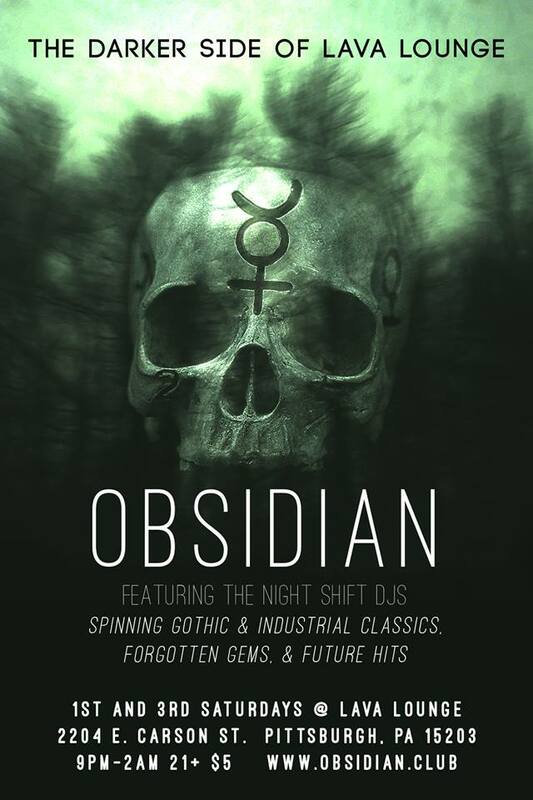 Obsidian is the darker side of Lava Lounge, with The Night Shift DJs spinning gothic and industrial classics, forgotten gems, and future hits on the 1st and 3rd Saturday of every month. Obsidian is open to those 21 and older, and there is a $5 cover. Obsidian is a nonsmoking event, but vaping is permitted.